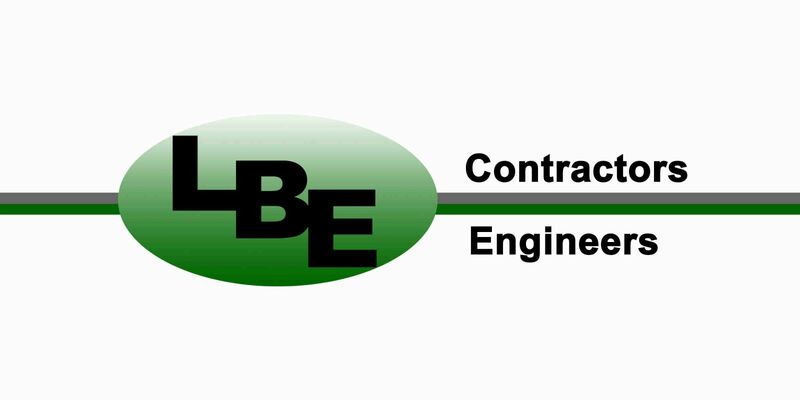 LB Electric Co., LLC is an electrical contractor and engineering firm offering a full spectrum of services to commercial, industrial, institutional, government and healthcare agencies. LB Electric is committed to supporting our clients throughout every project with exceptional quality and service making provision for your vision. Our staff maintains a high commitment to safety and health, keeping accidents and injuries to a zero policy. We strive to maintain compliance with federal, state and local safety and health regulations. LB Electric pursues excellence in every area of the company.